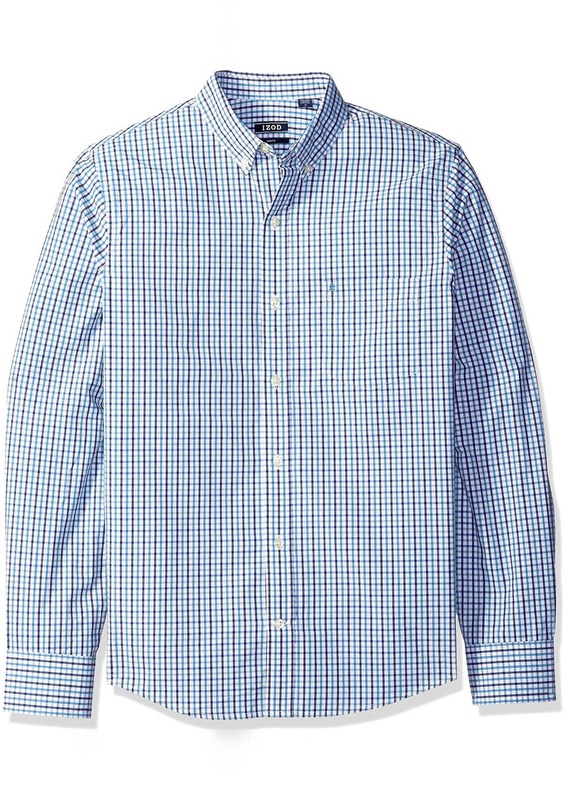 Dress it up or dress it down; it's your go-to shirt. Our essential shirt is pre-washed to feel like you've owned it for years, and it's built for comfort. You'll reach for this shirt whether you're hanging out on the hammock, or grabbing a bite to eat with the guys.